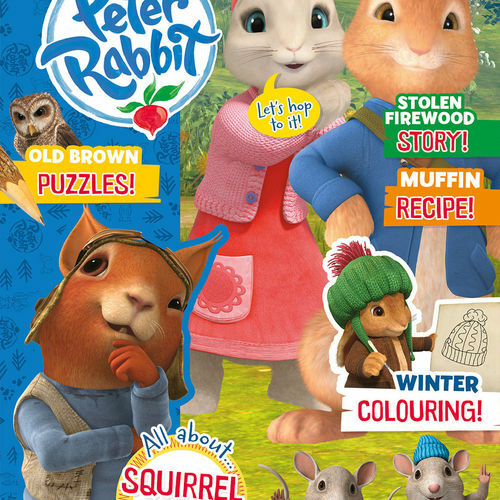 Come and join the adventure, with Peter Rabbit magazine! 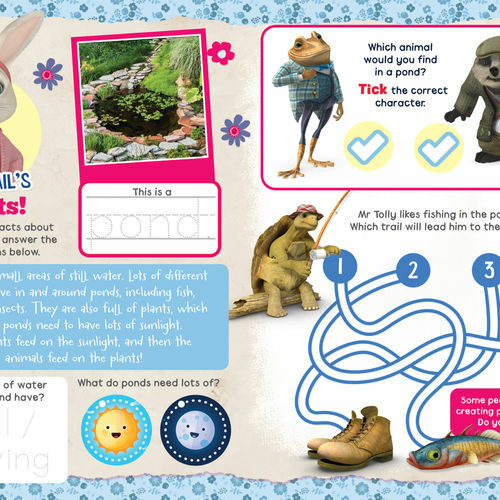 Perfect for young readers, this magazine aims to encourage children to explore and play outside, whilst nurturing an interest in nature and wildlife. 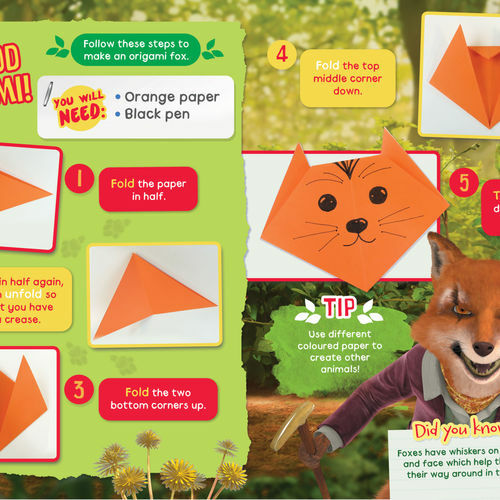 Every issue features puzzles, stories, crafts and colouring with Peter and his forest friends, plus exciting gifts and interactive stickers. 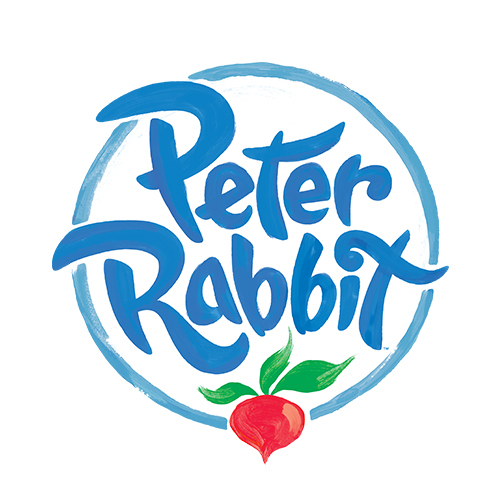 Peter Rabbit magazine is published under license from Penguin, and based on the hit Cbeebies show and Beatrix Potter's timeless characters.